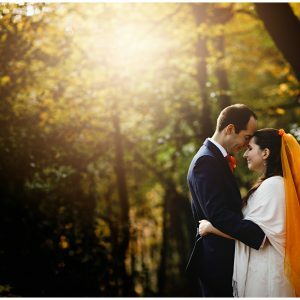 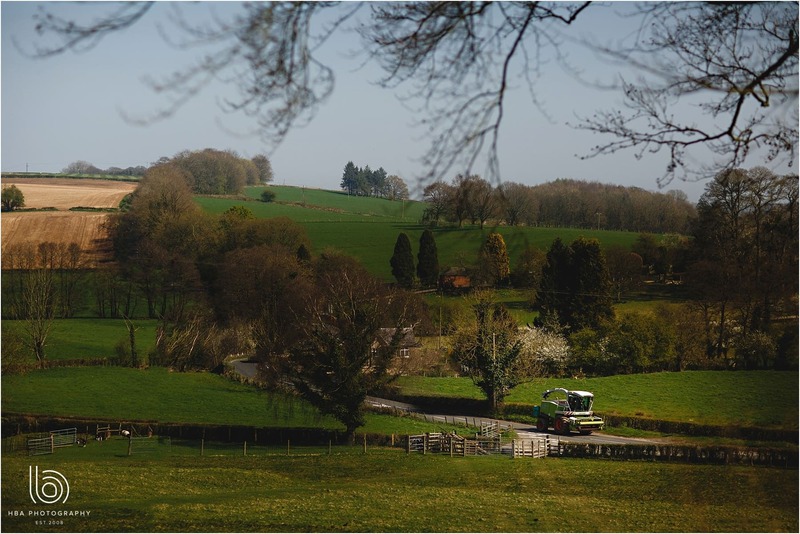 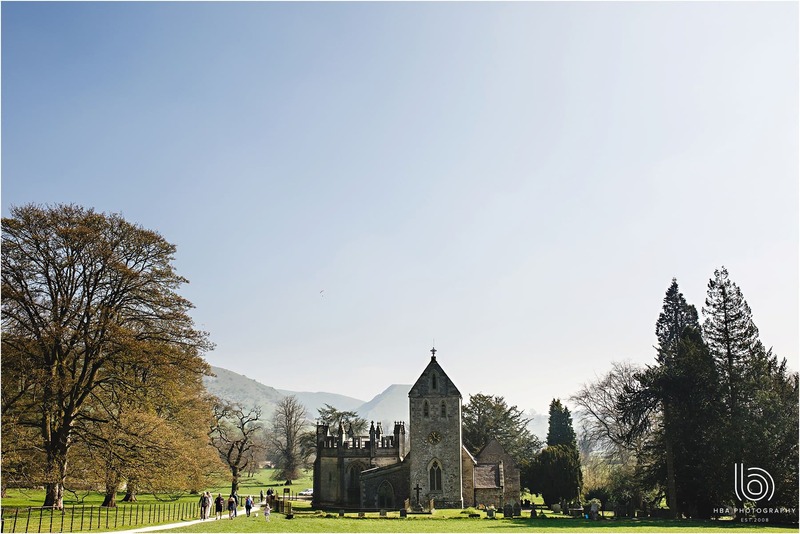 As Derbyshire Wedding Photographers, it’s always lovely to work at a Peak District wedding  And as locations go, you can’t beat Ilam which is the village at the bottom of Thorpe Cloud next to Dovedale. 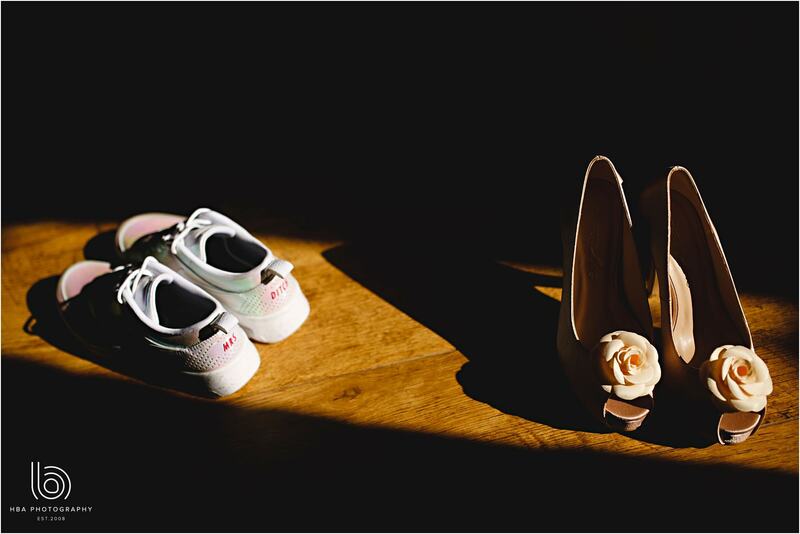 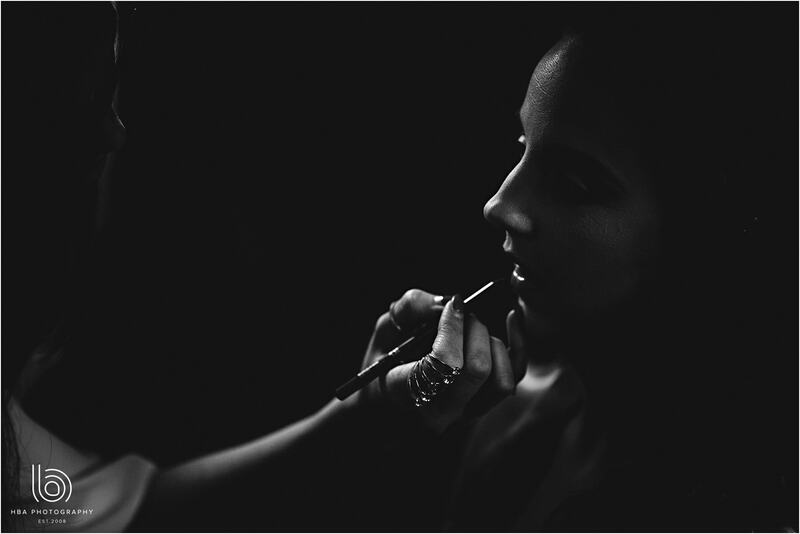 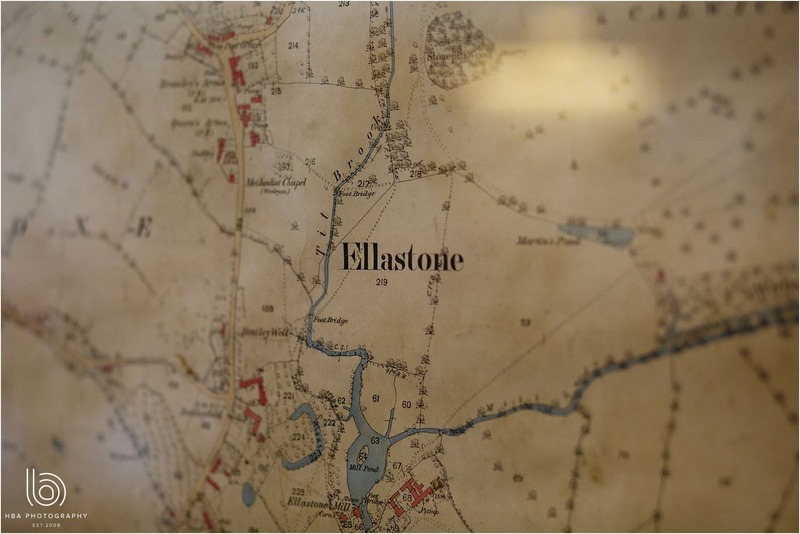 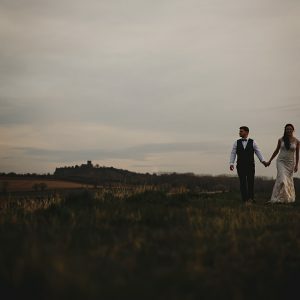 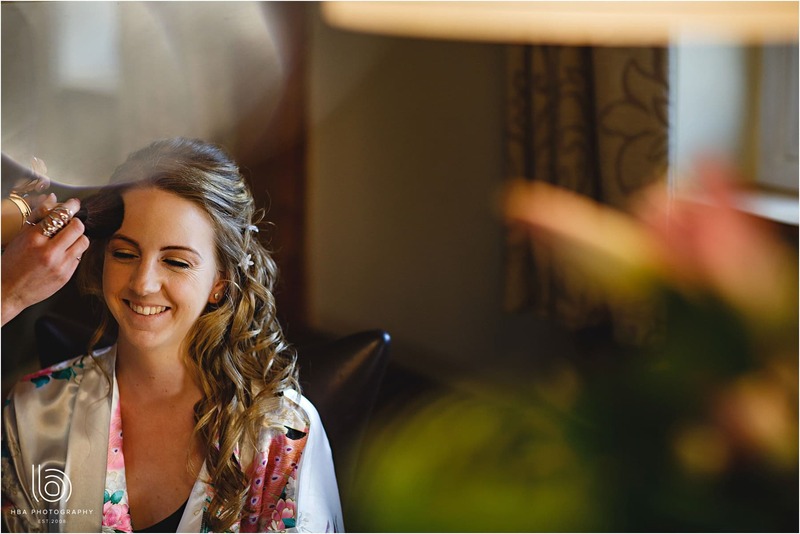 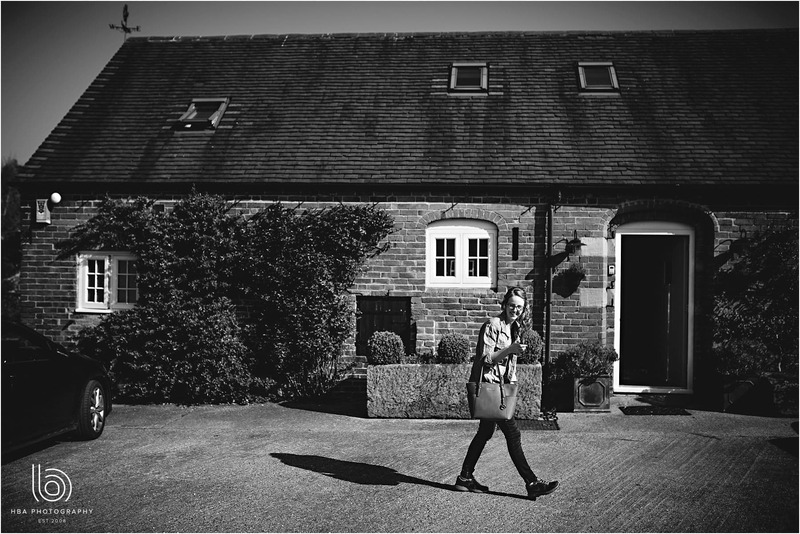 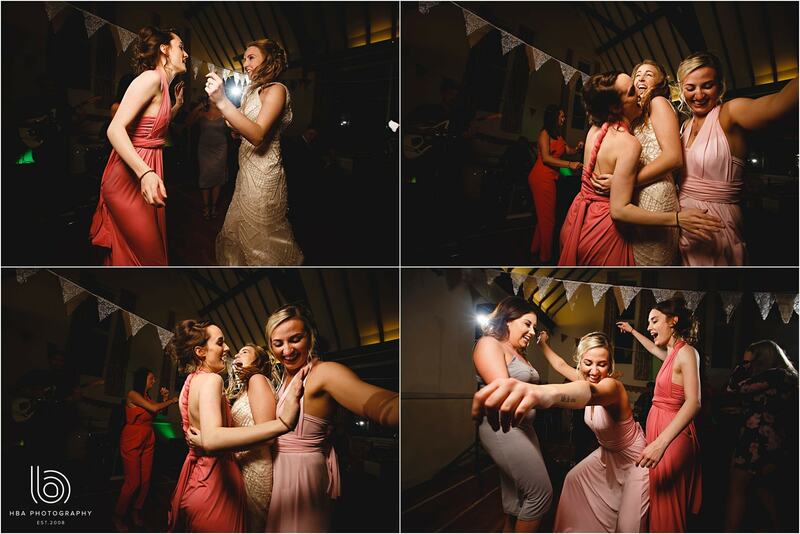 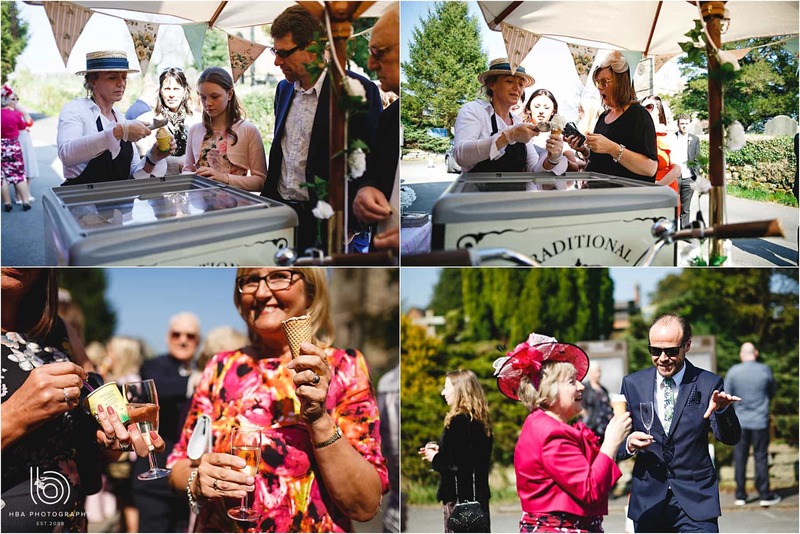 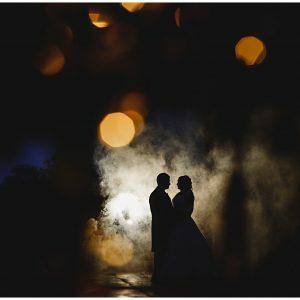 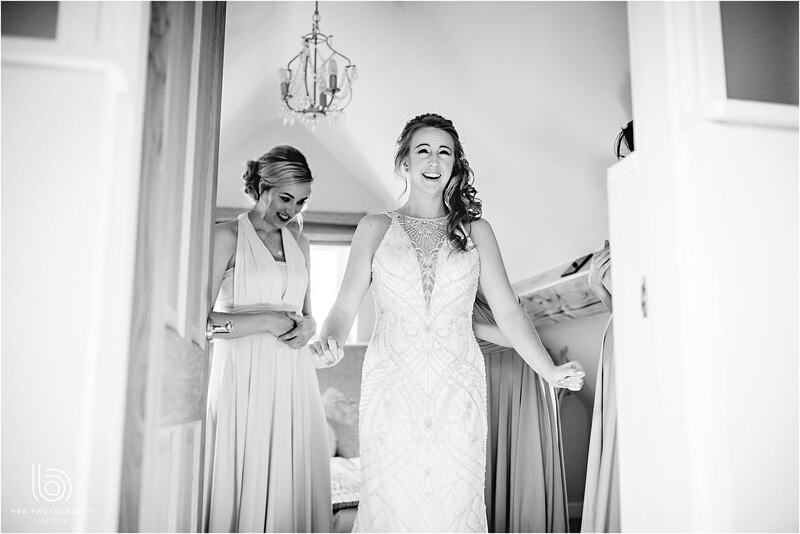 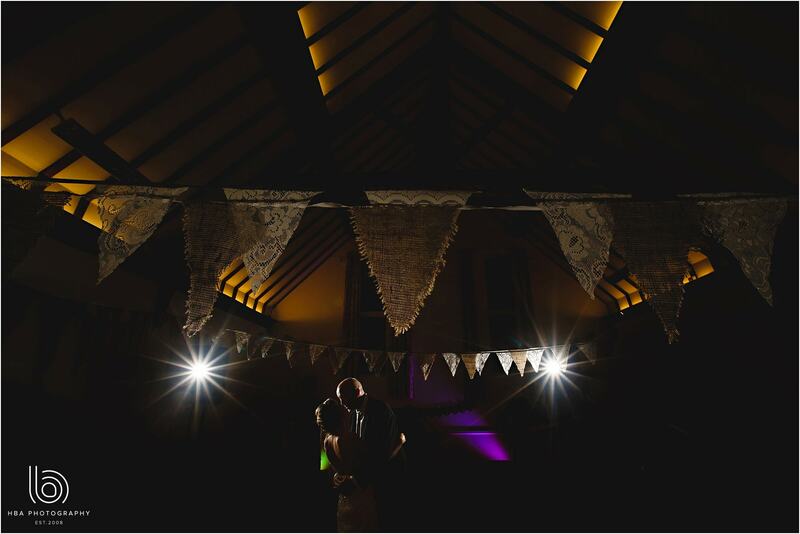 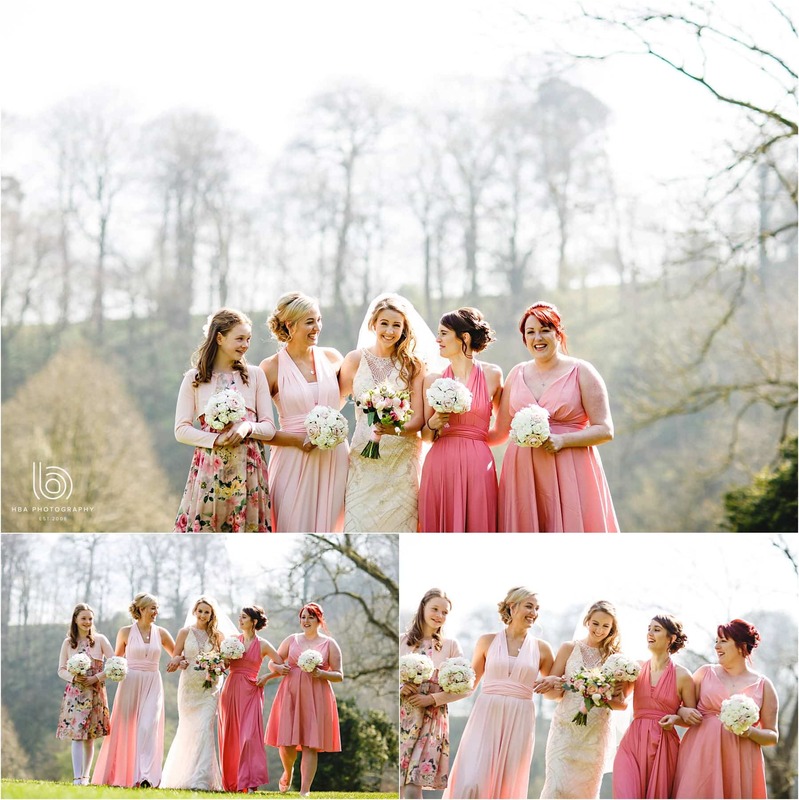 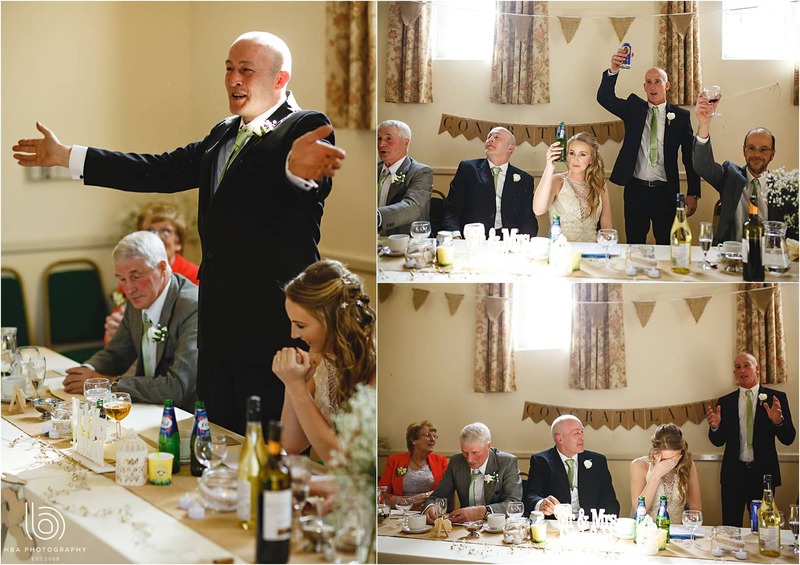 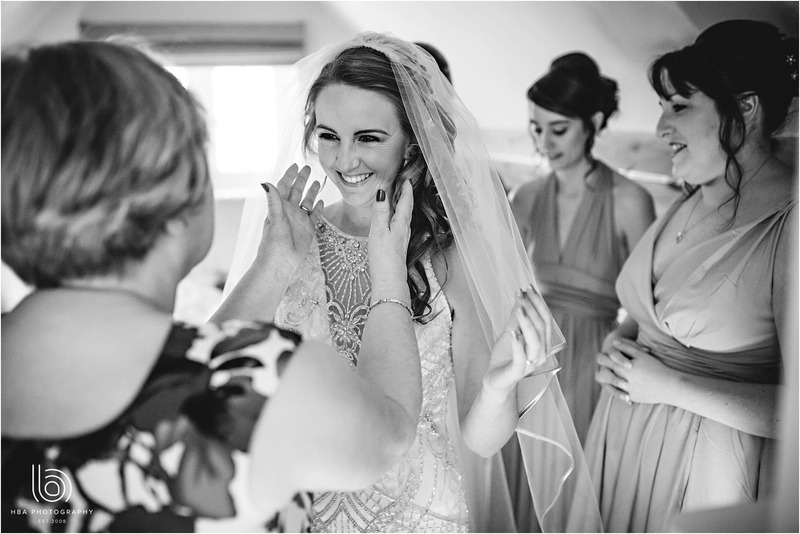 The bridal preparations took place at Hall Farm Cottages in the beautiful village of Hollington, Charis and the bridesmaids had been into Ashbourne to have their hair done and then back to the cottage to have the final makeup done and to get into the dresses! 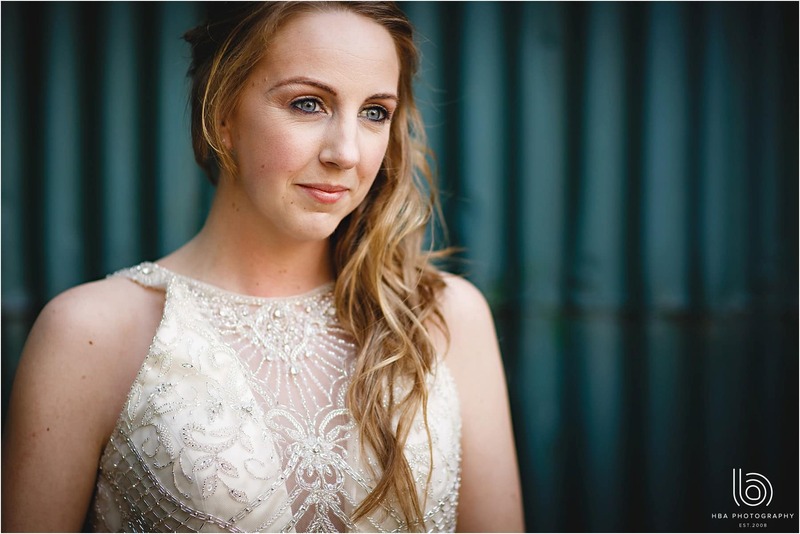 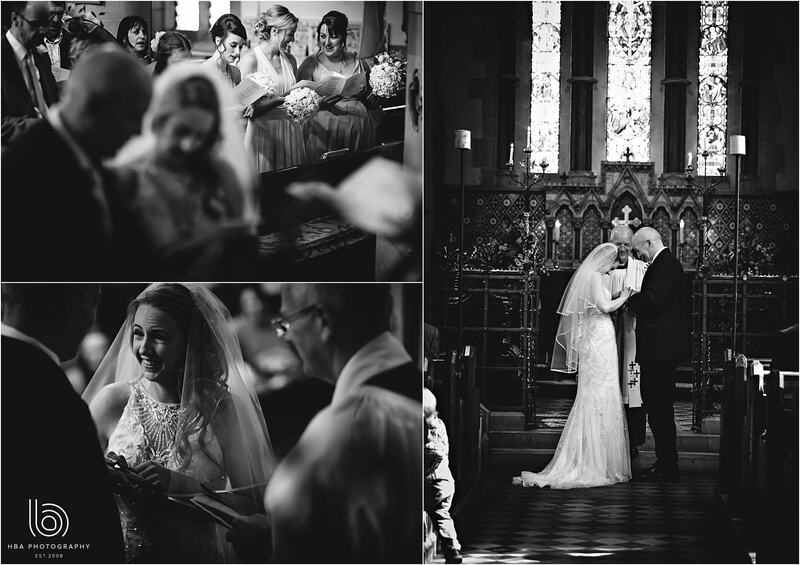 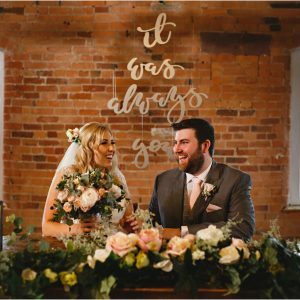 Charis had chosen a gorgeous Maggie Sottero dress that suited her perfectly. 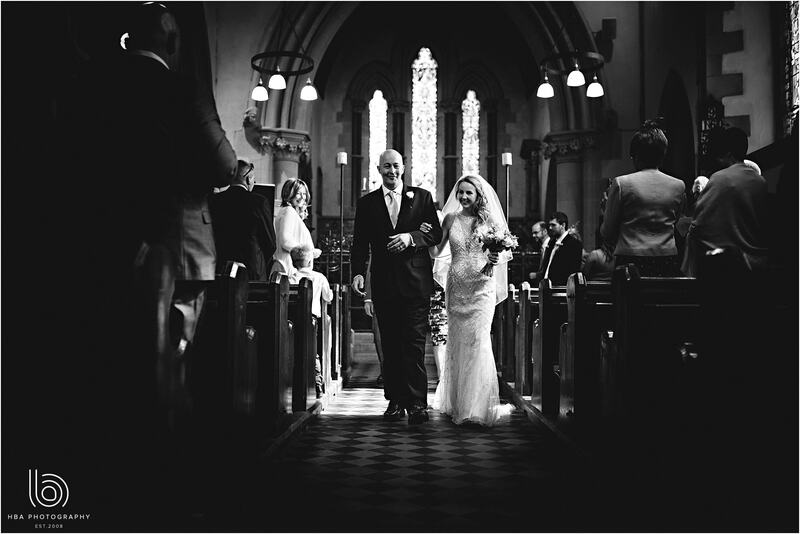 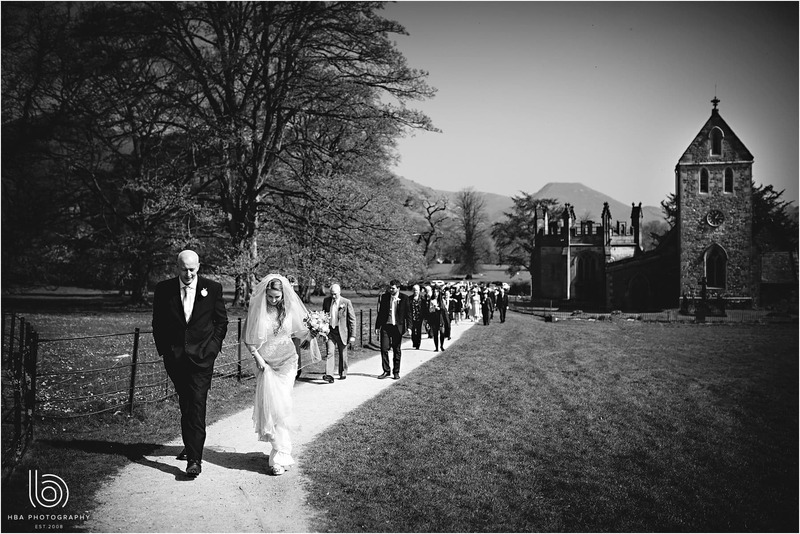 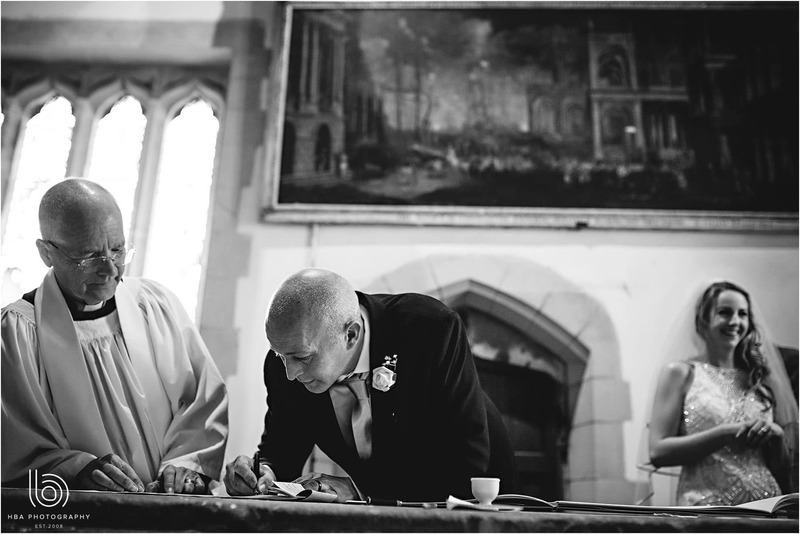 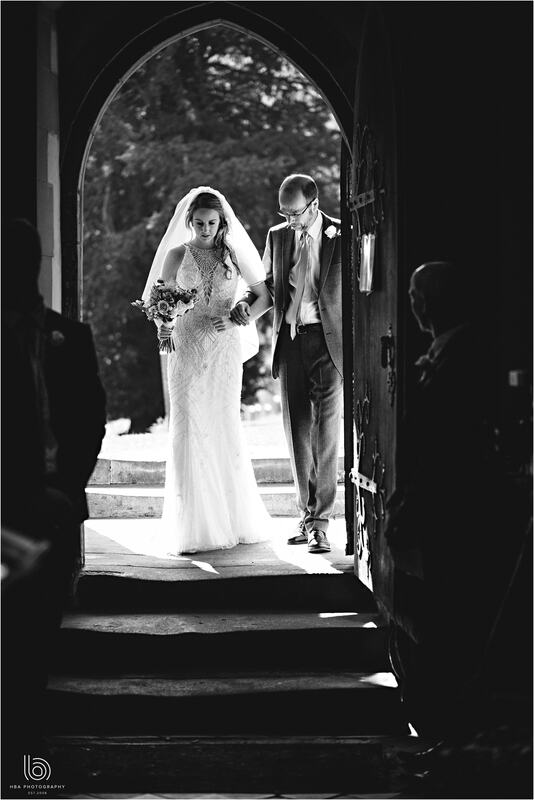 Time to head to the church, not hard to find as it’s within the grounds of Ilam Hall. 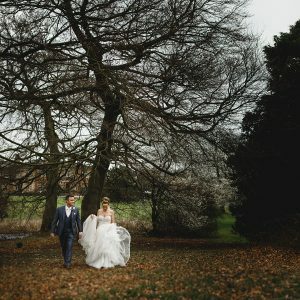 There was a lovely ceremony, and as the weather was amazing, we took our chance to do some photos in the grounds of the hall.